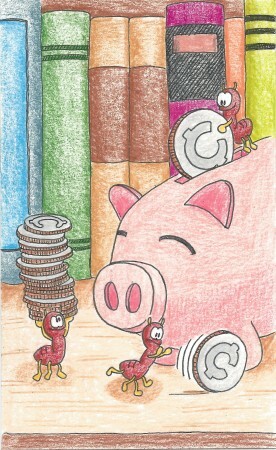 Pennies are all you need when your diet consists of crumbs. it’s not forever, is it? It’s only here to visit.